Hold It Until We Find A Clean Car! How do you make holy water? Boil the hell out of it! 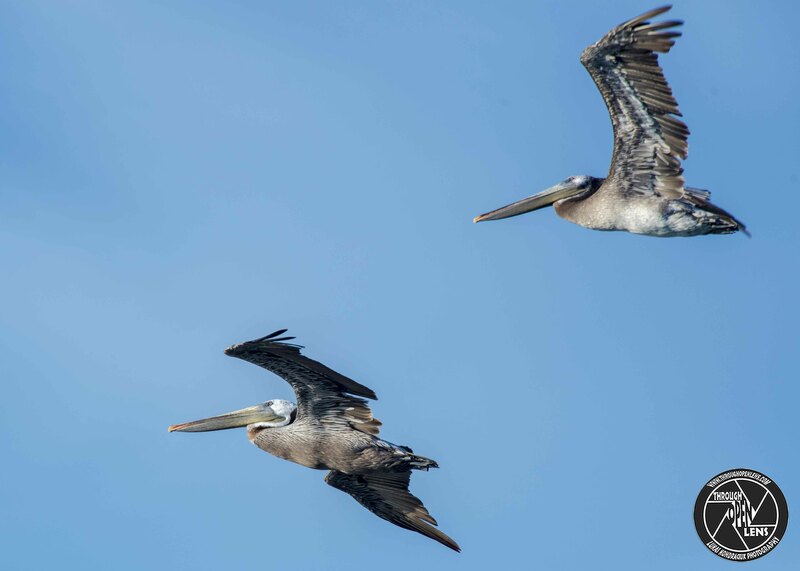 This entry was posted in art, Gallery, Photography, Wildlife and tagged Alcatraz, amazing, art, bay, BIRD, Brown, Brown Pelican, Brown Pelican flying, Brown Pelican in flight, Brown Pelicans, Brown Pelicans in flight, ca, ca photo, ca photography, ca wild, ca wildlife, cali, california, california beach, chilling, d810, fact, fligh, flight, Fly, flying, fun, Grand gosier, Hold It Until We Find A Clean Car, holy water joke, Interesting Fact, joke, life, model, Nature, Nikon, Pélican brun, Pelícano café, Pelícano pardo, PELECANIDAE, PELECANIFORMES, Pelecanus occidentalis, Pelican, Pelicans, Photo, Photography, portrait, Resident to long-distance migrant, san francisco, San Francisco Bay, san francisco ca, san francisco cali, san francisco california, sky, Tamron, travel, United States, We Get Frequent Flyer Points, west coast, wet, Wild, wildbird, Wildlife. Bookmark the permalink.